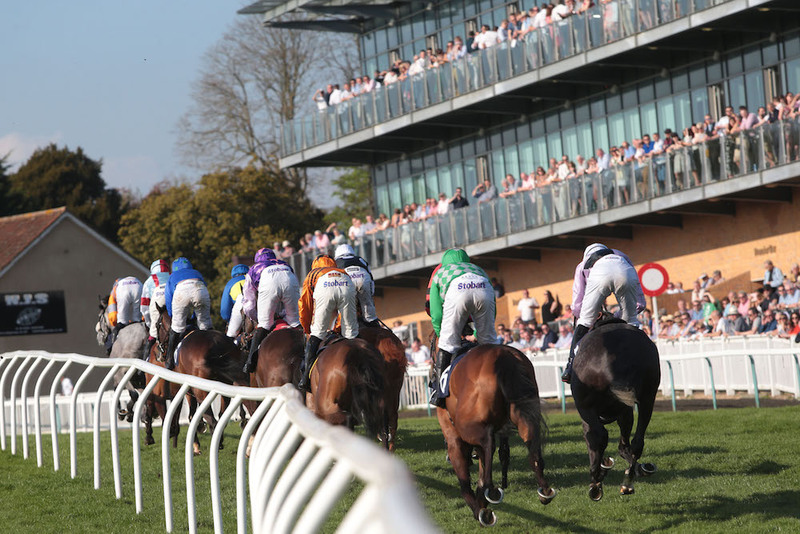 Fontwell Park racecourse offers 24 exciting jump race meetings throughout the year and remains the only figure of eight jumps course in the UK. 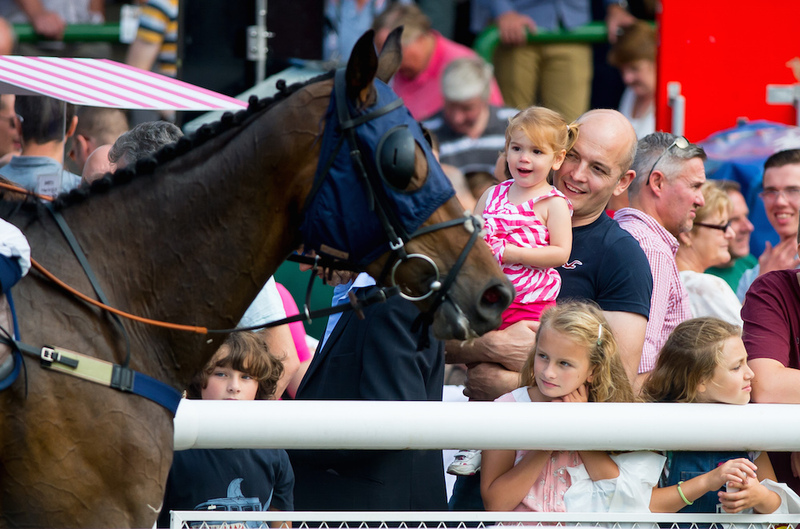 Look out for special race days, including themed family days around public holidays. 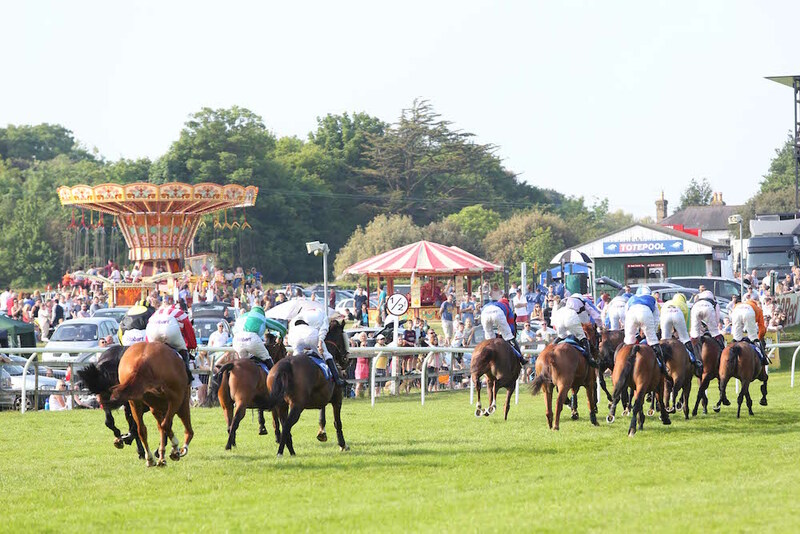 The prettily positioned site has three restaurants that are available on selected race days and for private hire, offering carvery meals to buffets to set three course affairs. 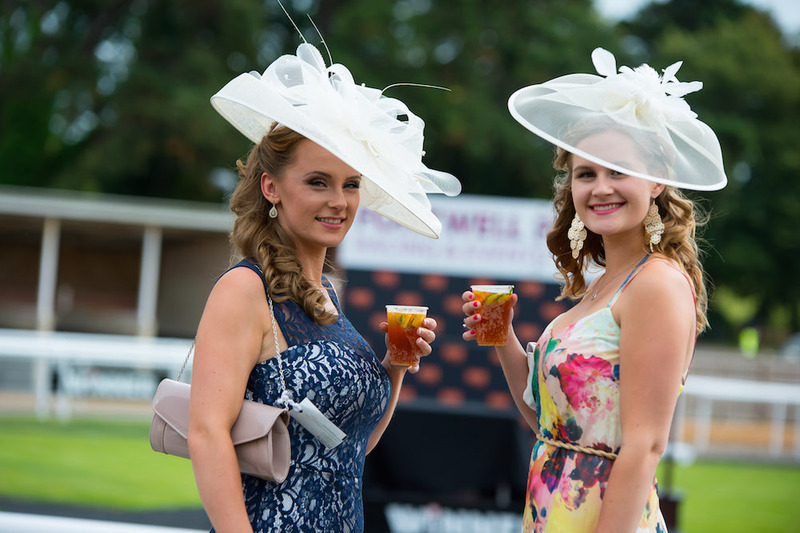 The Paddock marquee is next to the parade ring, the Tecom Restaurant has views of the parade ring and winners’ circle, with easy access to the grandstand, while the first floor Premier Lounge restaurant has trackside views. On non race days throughout the year you’ll find various other events from wedding fairs to fireworks to comedy. Of course, Fontwell Park is also a great place to consider for your own event.